I really want to try the Sleep body lotion. I've heard it's really relaxing and smells divine. 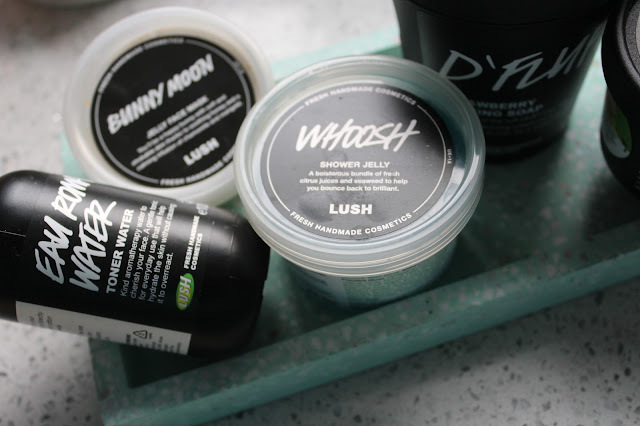 I love sleepy, I got one of their massive tubs awhile back and it’s still going strong - my boyfriend even uses it too!! 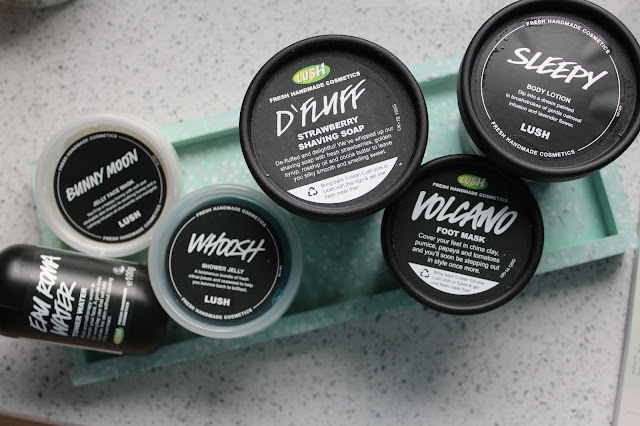 Cannot beat a good lush haul! 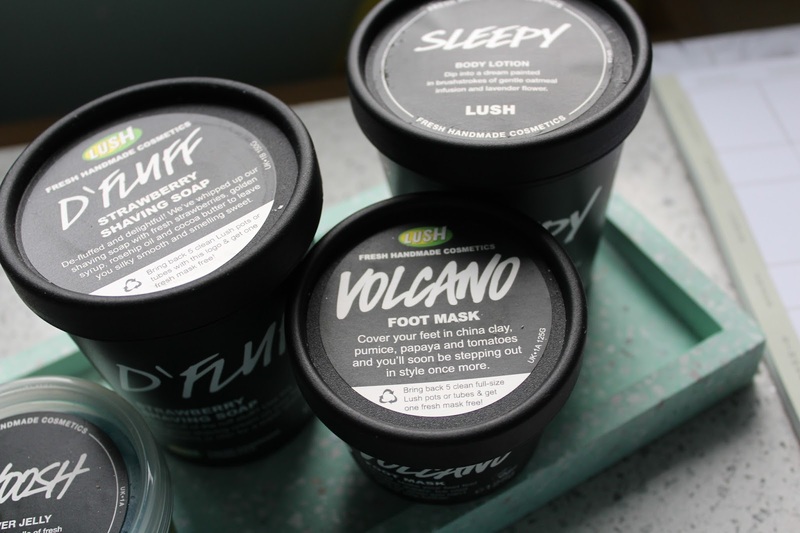 I always buy the bath stuff but I need to venture into the face masks and other products I think - sleepy sounds lovely! I really want to try Sleepy! People keep raving about it...I MUST try it haha!